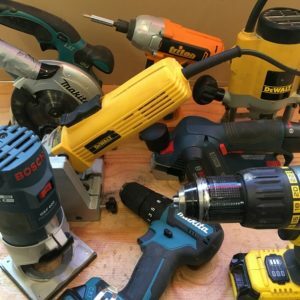 Working with power tools has been the norm for many a year, and the number and variety out there is almost staggering. 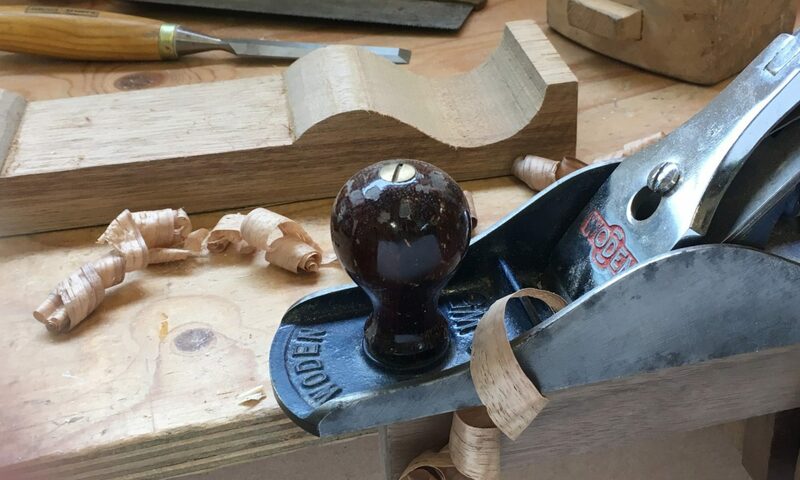 This beginners’ evening class will lift the lid on all of the most popular tools on the market, and provide a great insight to their workings and uses. We will look at, investigate and use as many power tools as we’re able to, and discuss which are best suited for the sorts of jobs the class may be considering. 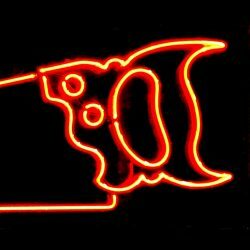 From routers to circular saws, impact drivers to planers, there will be little left unknown by the end of the class. A great opportunity to get ‘hands on’ with woodworking kit and to try before you buy. Currently, there are 3 "Evening Class" (£65.00) available for purchase.